This week, I've been camped out at the wework space on Hollywood Blvd which is just a stone's throw away from the Dolby Theatre. 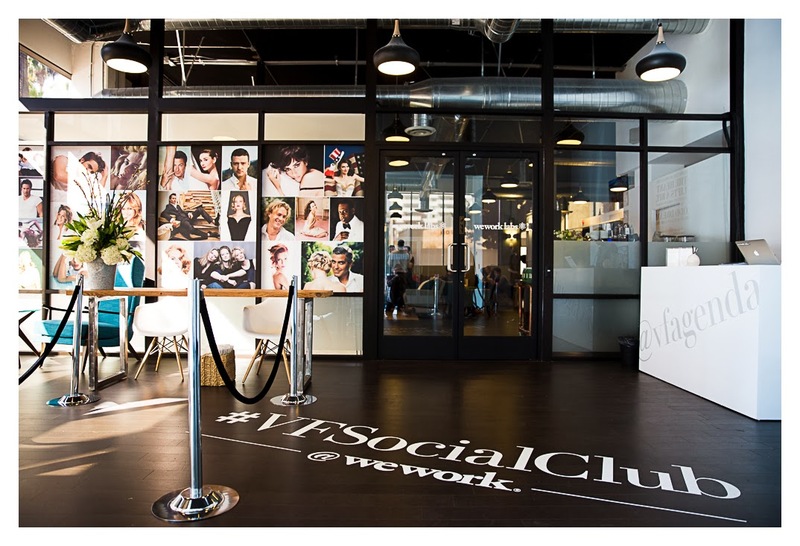 Hosted by Vanity Fair, the VF Social Club is a week-long work suite for hand selected influencers to drop by, plug in, and immerse in Oscars week from behind the scenes. It's not your typical work space as it's staggered with panel sessions, a swag vending machine powered by Twitter, a Clarisonic pedi spa, a L'Oreal beauty lounge, and three square meals a day (plus champagne happy hour) courtesy of Chobani and grocerie foodrink. 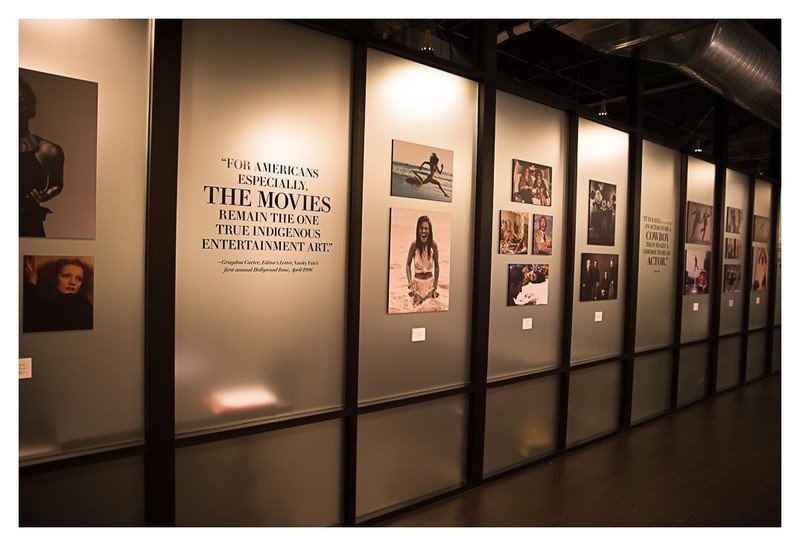 It's been fabulous to witness Oscars week from Vanity Fair's vantage point. Earlier in the week, I attended the Hollywood Domino Gala as a guest of HudsonMod. 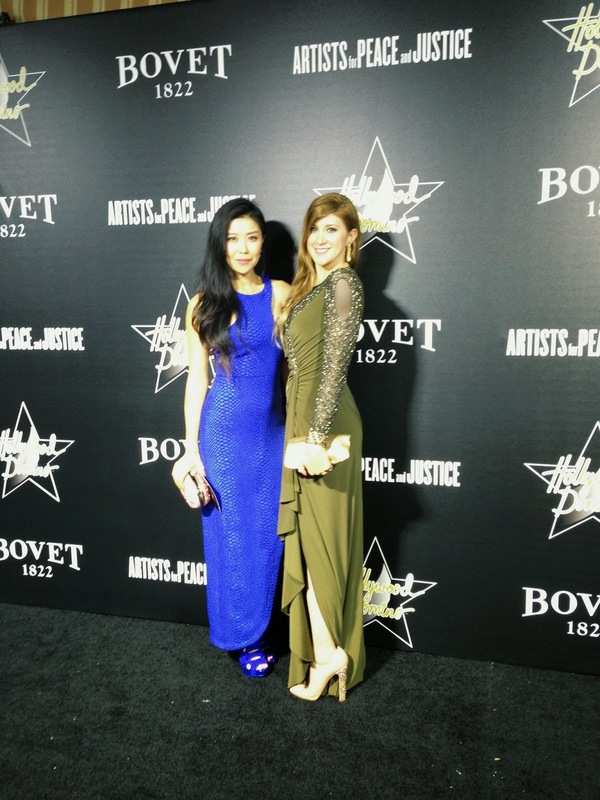 The event partnered with Artists for Peace and Justice to raise funds to support communities and schools in Haiti. Hosted by Paul Haggis and co-hosted by Gerard Butler, Jared Leto, and Olivia Wilde, the Sunset Tower Hotel was packed with A-list stars dressed in their red carpet best. Bacon wrapped dates and open bar aside, it was a fulfilling night filled with thought provoking conversations with new friends. But the ultimate highlight was watching Kevin Jonas and Jon Hamm play a handsome game of dominoes and coming to the realization that it's an actual game with rules and players and doesn't simply involve standing the pieces in long lines and watching them topple over. The domino effect is but one piece of the puzzle. Cystic pimples are like camel toes. They always appear at the most inopportune time. Last night, a big throbbing red protrusion made its way to my chin. 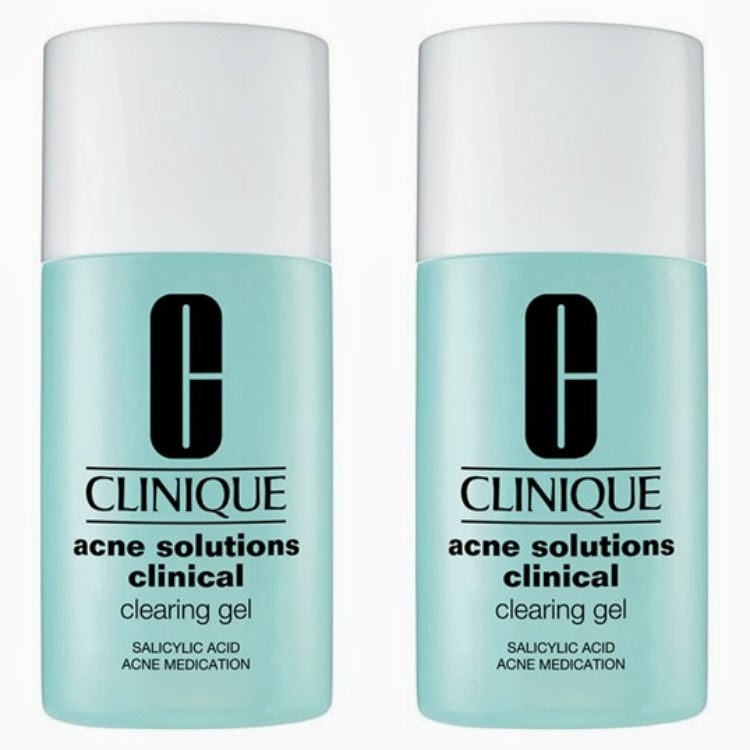 I'd just run out of my usual acne arsenal so I tried something new. Clinique sent me an advance copy of their Clinical Clearing Gel which won't be out in stores util March 4. It's truly a miracle product as one little swab resulted in overnight flattening of the pimple and dramatic reduction in size. In a twelve week study, the gel treated blemishes with results as good as leading topical acne prescription drugs. All my dinners have been consumed in the upright position this week. 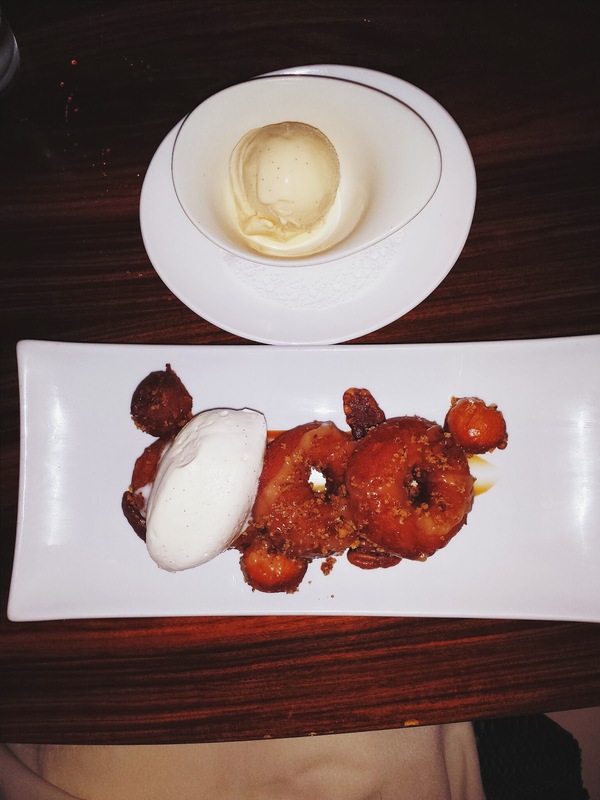 So I savored the short window of time to hang out with friends, break bread, chew red meat, and indulge in the most amazing dessert ever at STK. At the VF Social Club "Breaking Through: Branding in the Digital Age" panel, when asked what her ultimate for her brand is, Instagram star and artist Rachel Ryle responded, "to bring joy to people." It's a sweet truism that I seek to live up to every single day. I'm all for another Hulk film. Giant prada handbags Awesomesauce robots developed by Tony Stark. Maybe Loki can create some internal havoc within the team making everyone untrusting of the Hulk? Perhaps Banner replica handbags can delve deeper into his rage in order to be strong enough to stop the big bad, and the consequence of that action is a loss of control replica handbags? I don't know, I just don't want a movie where the entire time Hulk is the number one target. You'll find fake cartier sorts of marriage ceremony cakes including chocolate bars cakes, carrot cakes, banana, fruit along with bright cakes. These are generally frosted using butter ointment cakes along with omega replica. Your cakes are generally shipped to particular spots as well as startup fees. Your fake rolex Submariner are offered using fat omega replica is an acronym along with bright as well as crystal clear poles. Beyond the obtained meal, your website hosts are offered which has a duplicate in the very same in addition to a prime part with virtually no build. Controlled replica rolex daytona in addition have established that this maqui berries posesses a important volume of important fats, food fibre along with health proteins, which in turn a lot of wellbeing authorities assert could omega replica man energy level which enable it to therefore assist with help to increase mind fake hublot along with attention. A number of supplements seen in your maqui berries help you each of our digestive : devices to soak up a better percent involving crucial natural skin oils in the system flesh which often can obviously operate amazing things for people with osteo-arthritis along with several muscles aches along with aches. Borage seed products gas - Its content has omega replica elements along with Omega-6 fat and help the entire body struggle infection.